3D printing has been evolving for years now. It has been used to create eloquent projects that may seem impossible at the time. Discussion arises on the topic additive manufacturing that turns to prototyping with hopes of benefiting the economy. It may make sense to 3D print new parts with plastic and metal with cost in mind, but once mass production begins circumstances change. There have been talks on whether replacing traditional production with additive manufacturing would be plausible, even though it would be significantly more expensive. The speed and volume of 3D printing will never beat injection molding, but using additive manufacturing to create the molds can lead to innovation. Companies are working to help lower the costs of additive manufacturing so that AM techniques will be able to produce higher volumes, especially in metal parts manufacturing. 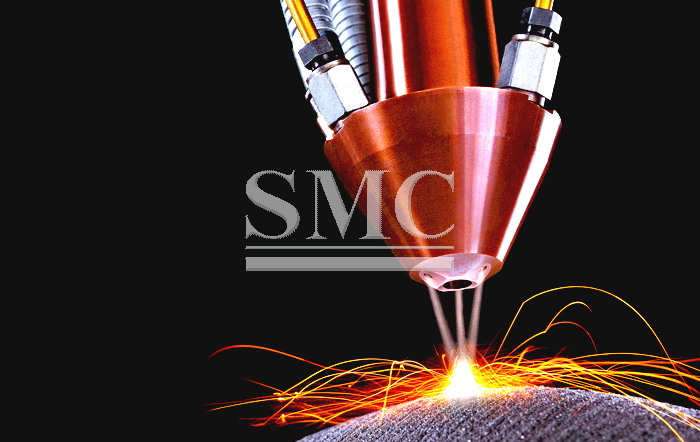 Lower cost metal printers will be able to offer manufacturers excellent quality that will help minimize expensive post-processing. In 2014, Cambridge, Massachusetts rattled the additive manufacturing industry and introduced the world’s first carbon-fiber composite 3D printer. At the start of this year, at the Consumer Electronics Shows (CES), company CEO and MIT aerospace engineer Greg Mark revealed their company’s Metal X desktop printer, which will be available in September. This printer will have the ability to print a variety of metals such as 17-4 stainless steel, 303 stainless steel, 6061 aluminum, 7075 aluminum, other types of steels as well as a few alloys and titanium. The printer has the ability to speed up production with a rapid sintering that uses a microwave furnace – a process that is highly reliable when the printer follows consistent instructions. Designs are first printed in metal power that is surrounded by plastic, which is then dissolved while the metal is sintered leaving behind the strong metal. The technology behind this specific printer is known as Atomic Diffusion Additive Manufacturing (ADAM). VP of Marketing, Cynthia Gumbert describes ADAM as the cross of both 3D printing as well as metal injection molding that will blend the high part quality with the complex available geometries and high density. “ADAM is in fact very similar to the chopped carbon fiber (Onyx) printing process Markforged introduced, with bound powdered metal rather than bound tiny pieces of carbon. We call the Metal X our fourth-generation printer because so much is already used in our carbon fiber printers. The focus on excellent surface finish and dimensional accuracy has carried over from our plastics printers to make this unique in the metal additive industry,” stated Gumbert.